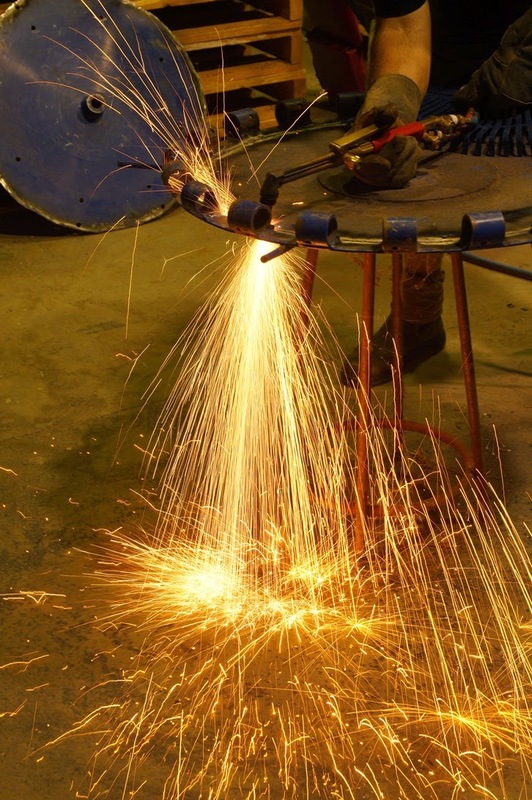 Sparks fly in the workshop. I am so happy to meet you and I love your photography. I've tried four times to follow you back, but I'm having problems. What a cool (or HOT!) photo!